Marion ‘Suge’ Knight claims that his ex-wife and former Death Row Records security chief, Reggie White Jr., conspired to what lead to the murder of Tupac Shakur. Knight insists he was the real target of the 1996 drive-by. 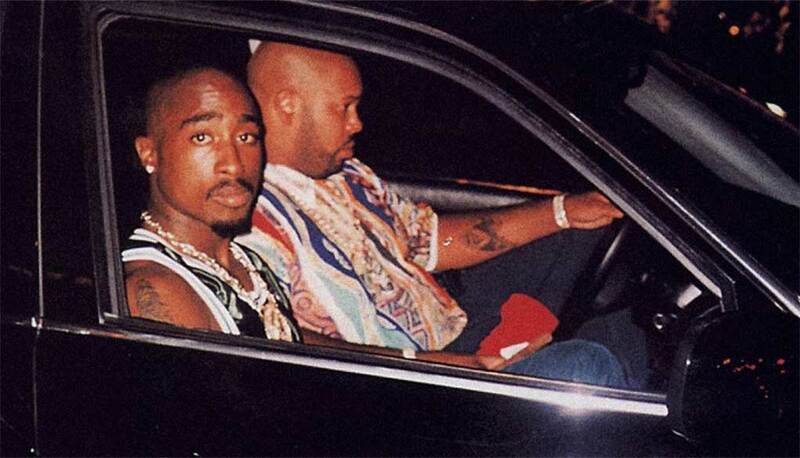 Suge’s attorney Thaddeus Culpepper wrote in a signed affidavit that, ‘Knight has known for many years that Reggie Wright Jr. and his ex-wife Sharitha were behind the murder of Tupac and attempted murder of Knight.’ He added that Knight also had alleged details of Wright’s involvement in the Bigge Smalls murder case.